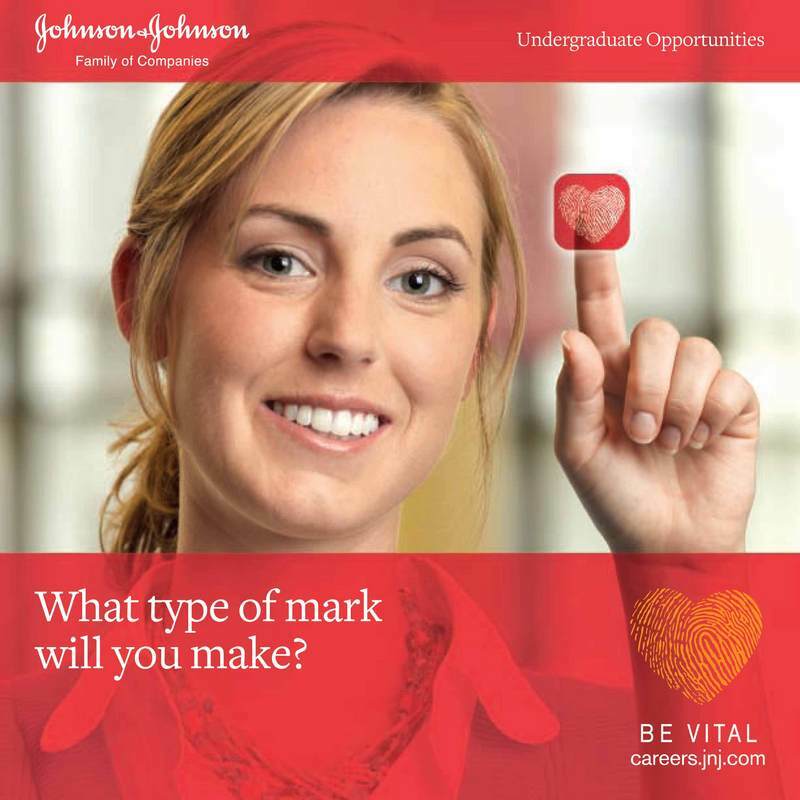 The J&J Internship and Study Abroad Program is designed exclusively for Deree undergraduate students, aiming at linking the student community with the business world. 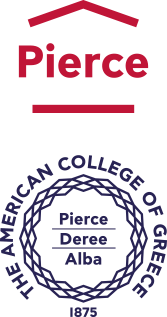 Upon qualification and successful selection for the program, one student from Deree – The American College of Greece will be assigned a work placement with J&J in Athens followed by a Study Abroad program in one of the Partner Universities in USA, Europe and Asia. The Office of Career Services will serve as the primary liaison for Deree students, providing support and guidance to help students prepare their resumes, arrange the interviews, and advise in general as needed.